Posted on May 15, 2016, in Short Stories and tagged La Conchita, mudslides, T.C. 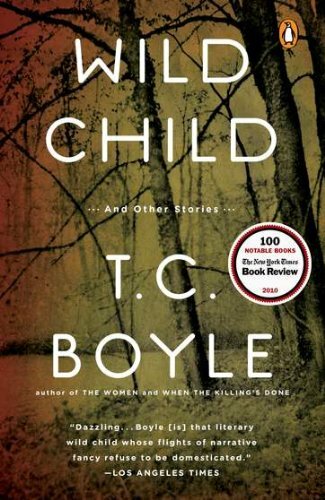 Boyle collections, The New Yorker short stories, Wild Child and Other Stories. Bookmark the permalink. Leave a comment.